Announcement 24 HOUR FLASH SALE! ALL GUEST BOOKS! LIKE OUR SHOP & PIN OUR LISTINGS TO SAVE! 3. Click "Contact the shop owner" link on the left and send us a link to the 3 pins. 4. We'll send you a 10% off coupon that can be used on any order from our shop! 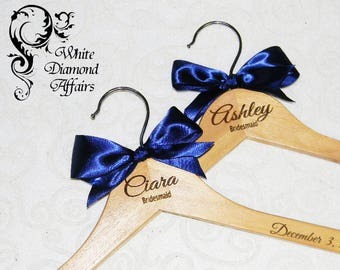 The BEST Personalized Wedding Hangers! 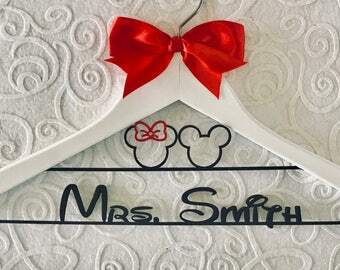 We specialize in unique, custom, & personalized hangers for weddings, bridal, baby, children, & custom themes! 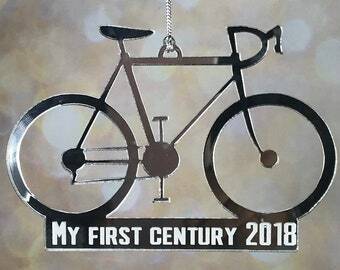 We always make every effort to provide ORIGINAL, CREATIVE, and UNIQUE hanger designs for our clients. All of our creations can be modified to meet your needs! Our creative design consultant loves to create new and innovative ideas & designs. If you have an idea that you would like to see come to life and don't see it in our store, please don’t hesitate to contact us! Check us out on Facebook at www.facebook.com/whitediamondaffairs and Pinterest at pinterest.com/wdaffairs/ to stay up-to-date on our latest product releases, giveaways, discount codes, and our many satisfied client photos! 24 HOUR FLASH SALE! ALL GUEST BOOKS! I am the owner, designer, creator & customer service of White Diamond Affairs. I am the laser engraving and cutting specialist. I also take care of product development, marketing, packaging and shipping. Welcome to White Diamond Affairs! 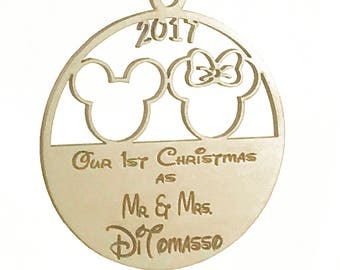 Our goal and commitment is to provide you with elegant and unique wedding, themed wedding, event accessories, favors, and keepsakes. All of our items are handcrafted, giving you elegant, unique, limited and sometimes, one-of-a-kind items for any budget! We will be constantly adding new products to enrich your online experience, so please check back with us frequently! We love custom orders! Convo or email us with your custom color, shape, or any ideas you may have. Any questions or comments, please contact us via the conversation tool on etsy.com for the quickest response time. All products are made in a smoke free environment.